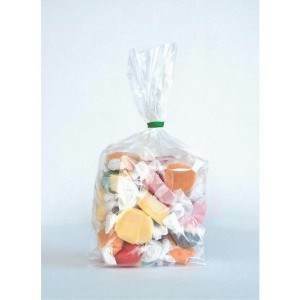 We carry a large variety of sizes of Polypropylene Gusseted bags. Gusseted bags can be used to hold many different kinds of items, including food and will form to the product they're holding. These poly bags feature crystal clear material for great product presentation and are waterproof.